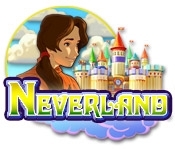 Help Diana rediscover her youth and recover lost toys in Neverland! Is Diana dreaming or living out her childhood again? You'll have to find out in this mysterious Hidden Object adventure. 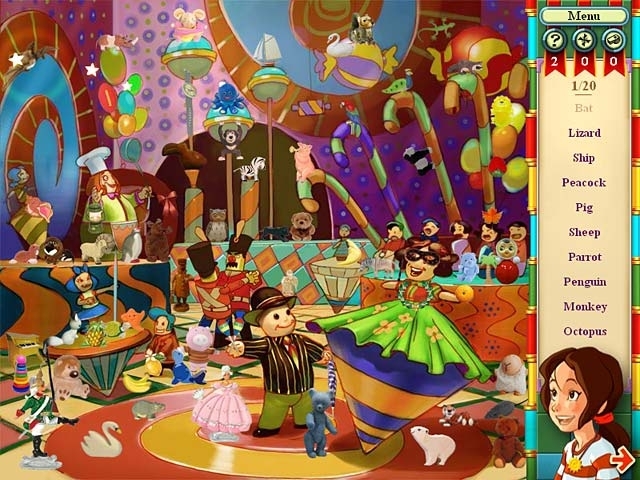 Make your way through vibrant levels of hidden objects. Move items in the scene to uncover hints and tricks to help you along your way. Collect missing toys in kaleidoscope levels that take you on a swirling adventure that call for a keen eye.